Once the lamb is loaded into the Vetmarker, there are a number of different treatments that can be carried out which include ear tagging, vaccinating, castration and drenching scabine vaccination. 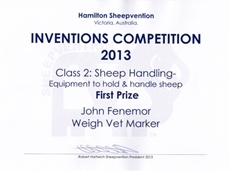 The Vetmarker has straight rollers in a deep V shape which prevent the lambs from any escape or injuries. 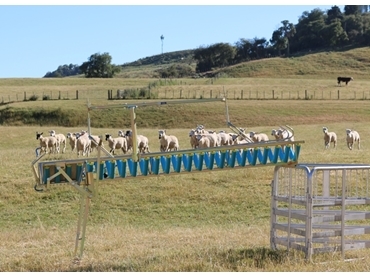 When the lambs reach the bottom of the Vetmarker the tail can be quickly and easily removed. 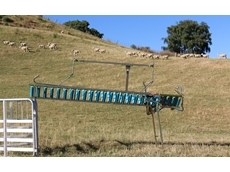 The lambs can then be automatically sprayed for flystrike on release if required. 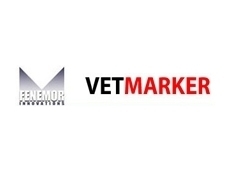 Contact Fenemor for more information on the use of the Vetmarker to simplify docking, vaccination and other lambing operations.